Monday was the 54th Anniversary of Dr. King’s “I have a Dream” speech. Americans took to social media and proved once again why this speech is possibly the best and worst rhetorical device for confronting systemic racism in America. Dr. King's speech was a mix of the Bible, America’s founding documents and some of his earlier sermons. His words were seamlessly woven into a message that condemned the status quo while simultaneously offering a prophetic vision of a better day. Dr. King talked about the hope that came with the end of slavery and the heartbreak that followed when Emancipation turned into a 100-year nightmare sponsored by Black Codes, Jim Crow and the Ku Klux Klan. 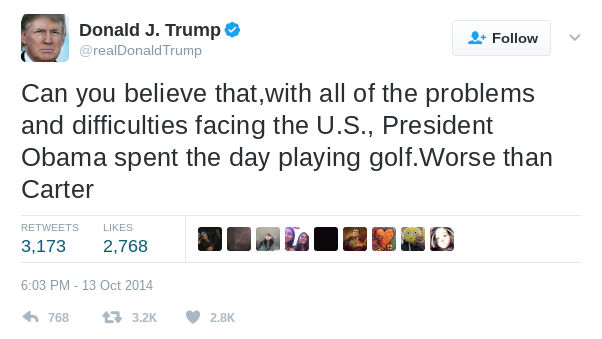 His words aren’t the problem; the willful distortion of those words and his legacy undermine the events of that day. 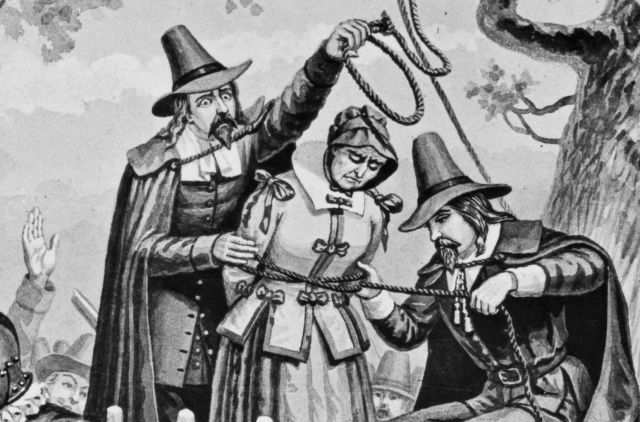 In the winter of 1692, Massachusetts Bay Colony was rocked by allegations of witchcraft. In January, a group of young girls from Salem Village claimed to be possessed by the devil. The girls were taken to a doctor who determined they had been “bewitched”. The girls aged 9 and 11 accused a local slave named Tituba of witchcraft. In early February Tituba was arrested and admitted to being a witch. During her confession, she accused other women in the village of being witches. By May of 1692 governor William Phips established a special court to handle the trials of those accused of witchcraft. On June 2nd, Bridget Bishop was convicted of witchcraft and hanged eight days later. This was the beginning of the Salem Witch Trials. If you travel to Salem, Massachusetts you can visit the Victim’s Memorial, take tours of the jail and visit several preserved structures in Danvers and Salem. What you won’t find are monuments built to honor the brave men who had to hang and torture the women and men accused of witchcraft. This bothers me. They were husbands, fathers, sons and brothers. They did what they had to do to protect their way of life. They are part of history. Where are their statues? Fact: there are transgendered people who live in a constant state of physical and sexual terror. In the last few years there’s been an increase in gang rapes, sexualized torture, and murders of transgendered women and men. Paradoxically, all of this violence is happening at a time when more and more people are fighting to affirm the rights of the LGBTQIA community. Much of the violence and fear transgendered people are experiencing is a last-ditch effort to push them back into the closet. This violence has no place in our society. Virginia Election 2017 Trump vs. Pipelines? The Omni Homestead resort in Hot Springs was the center of politics in the Commonwealth of Virginia. 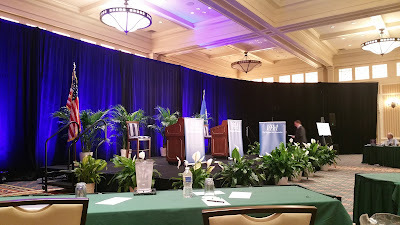 On Saturday July 22nd, the Virginia Bar Association welcomed the current lieutenant governor, Democrat, Ralph Northam and businessman, Republican, Ed Gillespie to participate in the debate moderated by “PBS Newshour” host Judy Woodruff. Read more about Virginia Election 2017 Trump vs. Pipelines? Hating The Game: Did Michael Vick Sellout? "First thing we’ve got to get Colin to do is cut his hair." Michael Vick offered Colin Kaepernick some unsolicited advice as a guest on Fox Sports 1’s “Speak For Yourself”. After listening to him say, “I really think the stand that he took has nothing to do with him not having a job playing in the National Football League right now.” I was disappointed. Michael Vick was the previous owner of the shoes Colin now fills. There will be over 100 quarterbacks competing for jobs before rosters are cut and Vick doesn't think Kaepernick is better than half of them? Does he really believe 32 head coaches, 32 general managers, and 32 owners simultaneously came to the conclusion he couldn't play anymore? Read more about Hating The Game: Did Michael Vick Sellout? Read more about Blacks Only? Donald Trump should make All I Do Is Win his official theme song. President #TwitterFingers is winning! He wins when he wins; He wins when he ties; He wins when he loses. It’s time to admit that we are playing his game by his rules. Read more about Donald Trump Keeps Winning! Who Will Be The Next #_________? Acquittals for killing unarmed people of color will be to this generation what stock footage of police using water hoses and siccing dogs on protesters was to the 1960’s. Almost 54 years after the March on Washington for Jobs and Freedom, unemployment in many black communities is twice the national average, and law enforcement continues to disproportionately use lethal force against people of color. For all of America’s talk about racial progress the underlying disparities that necessitated the original gathering remain in place. Read more about Who Will Be The Next #_________? FiveThirtyEight published an article by Patrick Ruffini titled Black Voters Aren’t Turning Out For The Post-Obama Democratic Party. In his piece he argued that the lack of black turnout in Georgia’s 6th Congressional District primary could be a politically disastrous sign for Democrats moving forward. His argument is legitimate but a bit shortsighted. Saying any political party would be in trouble if, demographically speaking, their most reliable constituency stayed home isn’t groundbreaking. Ruffini, like many pundits, looked at the data following the 2016 election and decided that black voter disenchantment with the Barack “Obamaless” Democratic party was the cause for the decline. Why? 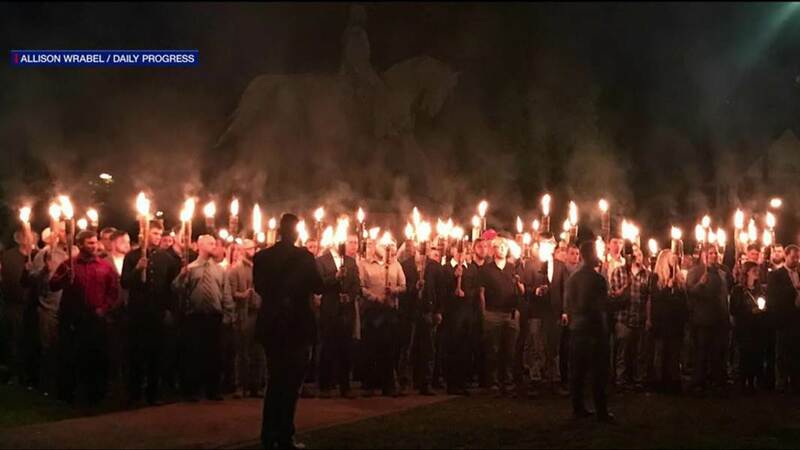 If you live in the Commonwealth of Virginia and were able to enjoy Mother's Day without having to engage in a serious dialog about the white supremacists, Alt-Right Fascists, Neo-Nazis, and the Klan carrying torches in Charlottesville then you were the beneficiary of a gift many people of color didn't receive. 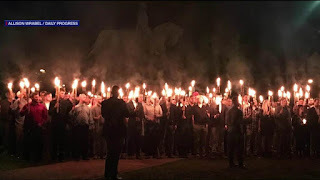 The torch lighting ceremony happened the same day the president, who emboldened many them, gave the commencement address at Liberty University- less than 100 miles away. People think I'm talking about a historical period when I tell them I live in the heart of the Confederacy, but since the murder of the AME Emmanuel 9, and the subsequent removal of the Confederate flag from the South Carolina state house, there's been a pronounced increase in Confederate flag regalia and white aggression. This weekend in Virginia was indicative of the advantageous societal predisposition white skin affords. Some people miss the point in discussions about privilege because they think there's a big tangible purchase they haven't received, but too often they ignore, or take for granted, the daily subtleties afforded to them. Bill O'Reilly's sophomoric attempt to shade Maxine Waters wasn’t funny: you don't go after our Auntie no matter what! He thought he was being clever with his James Brown joke, but ended up stepping in a pile of his own oral feces. He tried to diminish the points she was making about the Trump administration and got away with it. We should call out his ignorance, but we can't allow it to overshadow the statements that put it on display. a lot of the outrage I’ve seen on social media has been just as distracting as his failed attempt at humor. I don't care if Colin Kaepernick ever plays another game in the NFL! Don't get it twisted: I'm deeply troubled by the prospect of a law abiding citizen having his dream stripped from him for making a political stand about an issue that's important to millions of Americans, but I don't care if he ever plays again. Colin is trying to get a job from a league that prefers "the help" be subservient rather than independent. His crime was far more egregious than not standing for a flag and a song: Colin is being punished for disrupting the herd. The moment he didn't kowtow to the wishes of the league and end his protest he became a nuisance, but when he inspired others to protest he became an enemy. A Charleston Gazette-Mail investigation last year found that...drug wholesalers shipped over 780 million doses of opiate painkillers hydrocodone and oxycodone to the state, or roughly '433 pain pills for every man, woman and child in West Virginia. Stop Dancing: Milo Isn't Dead! Read more about Stop Dancing: Milo Isn't Dead!